Hannah Carroll joined the X4 Group’s London office in 2013 and enjoyed rapid success heading up the life sciences division for contract appointments. 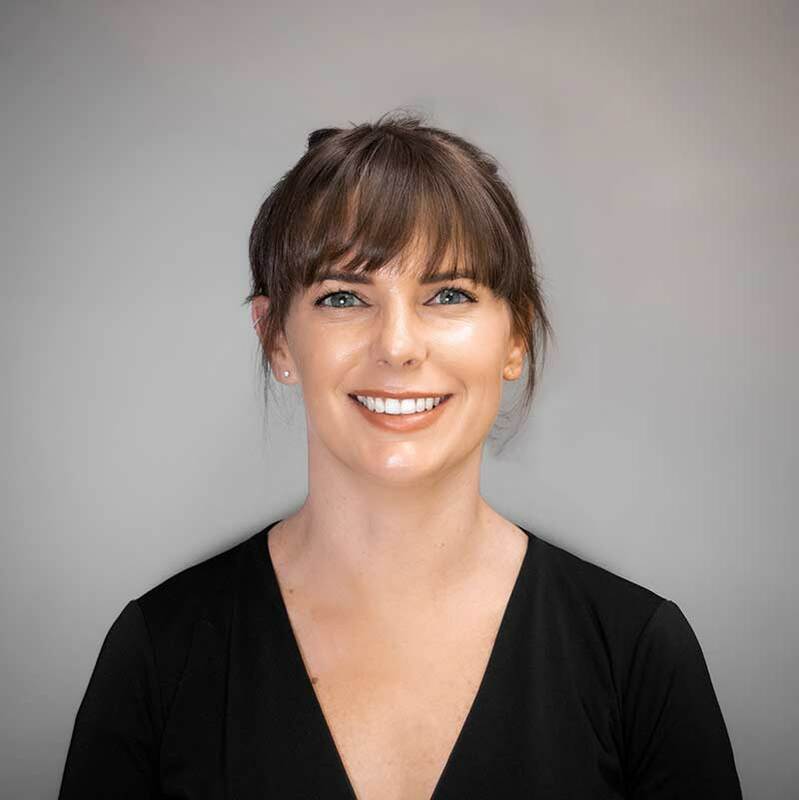 Originally from New Zealand, Hannah has now moved home and is part of the team who has opened up the first New Zealand office, X4 Construction. Specialising in property and construction, Hannah along with her colleague Renee are playing a vital role in the international expansion of X4 Construction and with her strong and successful recruitment background in London it is helping X4 Construction NZ become a well known name within the New Zealand market. Hannah is professional, hardworking and approachable and is always happy to respond to any questions quickly and efficiently throughout the recruitment process. Her biggest success to date is placing 15 candidates within one company as they grew their team. “After an amazing opportunity over 5 years with X4 Group in London, I am proud and extremely passionate about growing X4 Construction here in my home country”.